If you have multiple Instagram accounts, switching from one account to another and managing them on your phone can be a pain. Fortunately, a recent Instagram app update made it possible for users to use multiple Instagram accounts on a phone. Adding your accounts to your phone is simple. Let’s get started. In the past, people used their web browsers as a workaround for using multiple Instagram accounts on a phone. Although this method works, you will typically find the Instagram web version offers a poor user experience. Furthermore, navigating between pages requires page loading, so it is not very data friendly. The native app version solves all these problems, and it now supports multiple accounts. Use the steps to add your accounts. The screenshots in this tutorial are taken on an Android smartphone; the steps are the same for iOS Instagram. 1. 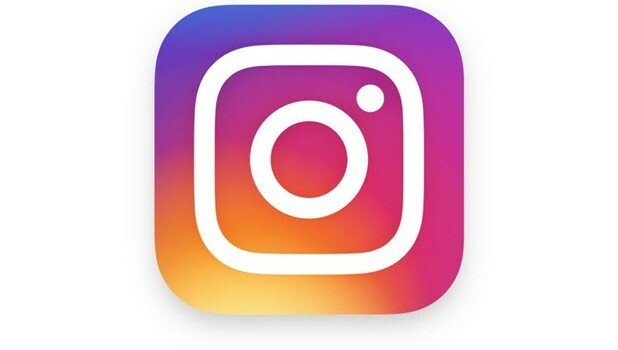 Open the main Instagram app on your phone. In order to log in to multiple accounts, the official Instagram app is required. 2. By default, you will see the timeline when the app loads. Tap the user icon at the bottom of the screen to switch to your profile view. 3. Tap the 3-dot icon at the top right of the screen to go to the Settings section. For iPhone users, the 3-dot icon is replaced with a cog icon. 4. Scroll all the way down to the bottom of the section, and select Add Account. 5. When you tap the button, the usual Instagram login screen will show up which allows you sign in to your second account. Simply type in your username and password, and then tap Log In. 6. Once you are logged in again, the second account will be activated. Whenever you want to switch back to the first one, go to the Settings section to do so. This section is also the place where you can add more or remove accounts.